Eastwood is one of the most luxurious district in Quezon City. It has 17 hectares of commercial and residential development and currently holds 12 luxuries residential condominium towers, with several more being developed. After a long year of waiting, our client finally moved with his family into his loft type dream home condo unit in Eastwood Quezon City. Since it’s a new home and located in a lavish district, it also deserves a fresh, sophisticated and elegant look yet durable and comfortable. That is why, aside from buying new furniture, he also looked at using a Combination Blinds for his windows to give a fashionable look to his new home. For loft type condo units such as this, most windows are too high for people to reach the blind controls. The good thing is that we can customize each combi blinds so that the chains are extended within your reach. The other alternative is to use a motorized combi blinds so that with a click of a remote control button the shades will close or open. Combi Blinds, also known as Zebra Blinds or Combination blinds, is the trendiest and most modern window coverings nowadays. It is so versatile that it can be used almost anywhere to provide privacy. 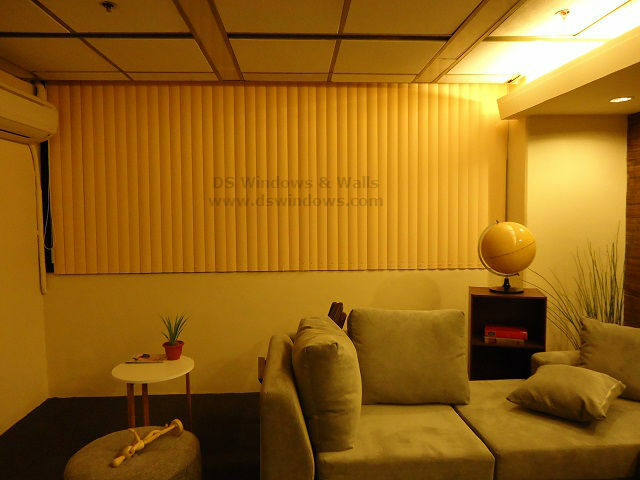 It also imparts an elegant aspect to your interior, portrays a very comfortable atmosphere and is very durable to use. 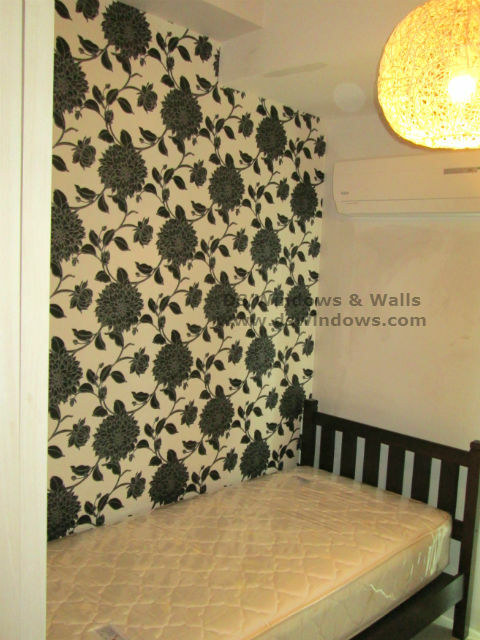 Moreover, its being trendy makes it more actually perfect for a new home, just like our client. 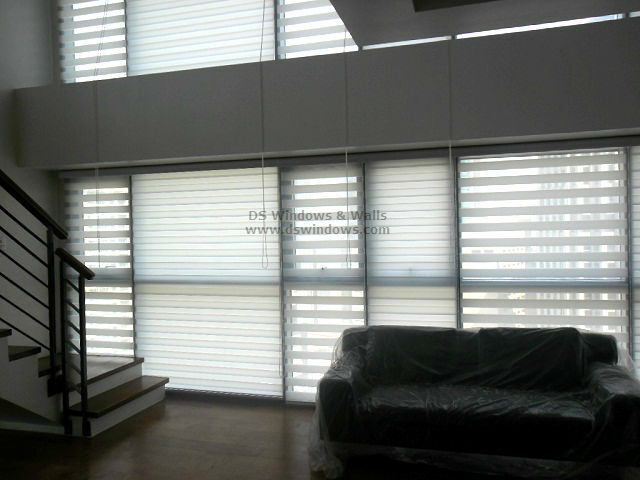 DS Windows & Walls offers various types of Combi Blinds. You can visit our shops located at 4th level Waltermart, Makati City, 3rd level Robinson Metro East Pasig City, 2nd level Pacific Mall, Lucena City. 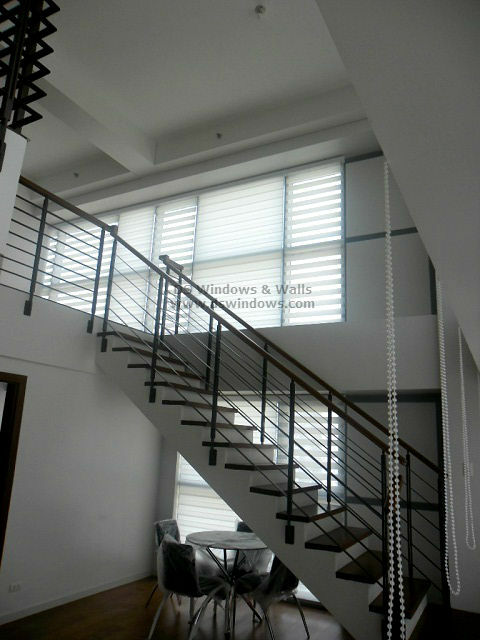 For inquires, you may email us at inquiry@dswindows.com or call us (02) 403-3262, (02) 668-9668, (02) 893-1373 and 0916-311-3909. 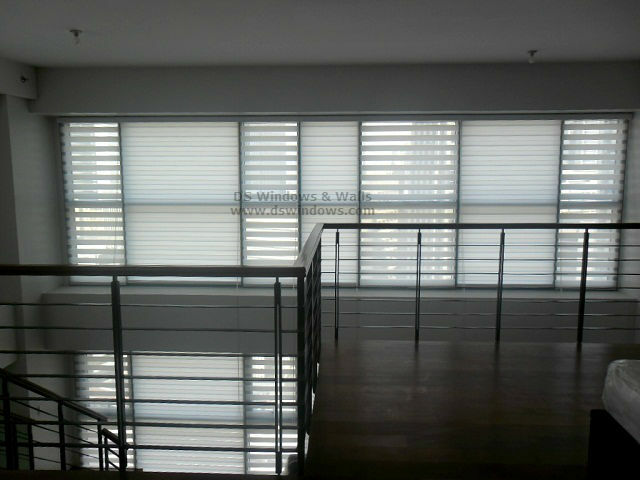 For more information about products, you can browse our web store at www.angryblinds.com.ph.